Residents who enjoy a lower cost of living in Racine but the hustle and bustle of big city jobs in Chicago could have the chance to have both. 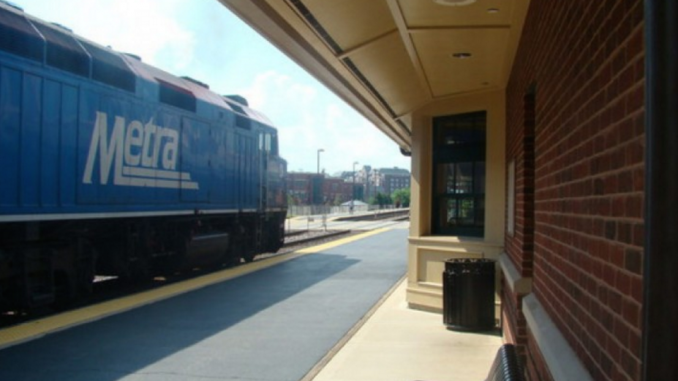 The City Council Tuesday night unanimously approved spending up to $30,000 for a feasibility study on extending the Metra commuter rail line from Kenosha to Racine, a story in The Journal Times reads. During his presentation to the Redevelopment Authority last week, Mayor John Dickert noted that Racine is positioned nicely along the corridor between Chicago and Milwaukee. Alderpersons agreed and voted 15-0 to use money from the intergovernmental revenue sharing from the sewer agreement between Racine and communities east of I-94, the story continues.